​Amy VanHaren :: Amy is all about a great story, and jumpers just happen to be full of them. 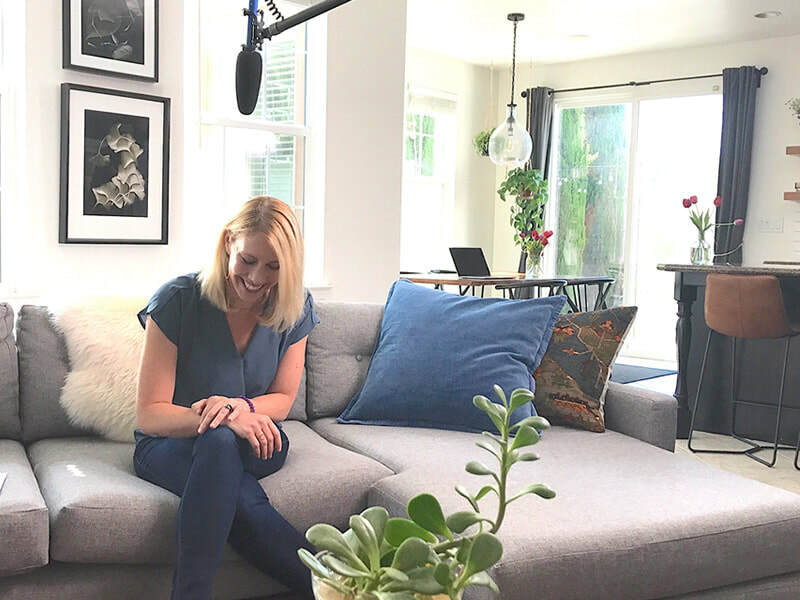 When she isn't heading up WTJ marketing and putting her 15+ years of digital storytelling experience to work, Amy is busy founding new businesses, launching apps, and supporting breastfeeding moms across the country. 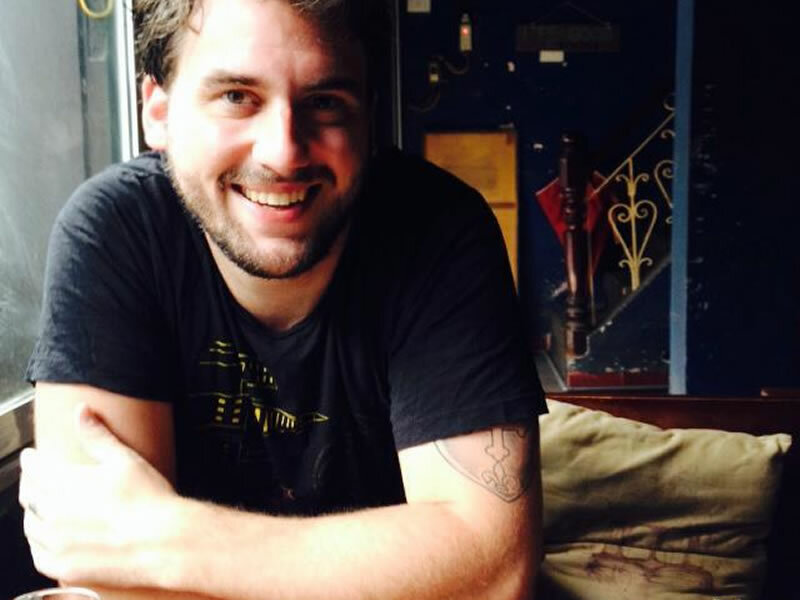 ​Andrew Scully :: As a classically trained artist and animator Andrew is our designer in residence, working to create the overall visual voice for When to Jump. Andrew helps bring the stories shared with When to Jump out to the wider world. They say a picture is worth a thousand words, so it's really this guy who's doing the hard work around here. David Quintero :: Passionate about the When to Jump mission, David joins us a student intern. When not helping out on projects, he is to be found studying economics and playing squash at Bates College. On his free time, he loves to be outdoors, try new things and volunteer in his community. 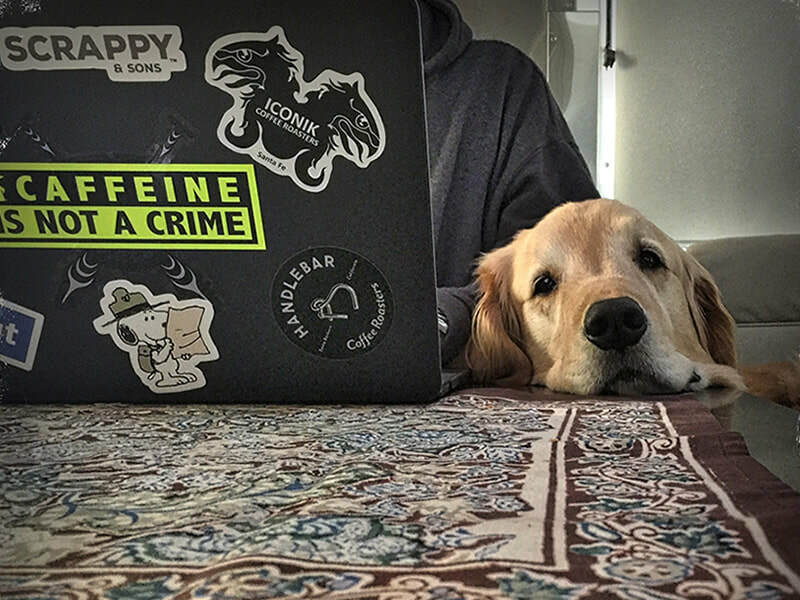 ​Dirk Reynolds :: A life long serial jumper and true tech nomad, Dirk Reynolds (along with his trusty sidekick Scout) provides web, data, and strategery support from wherever their home (Airstream) happens to be this week. 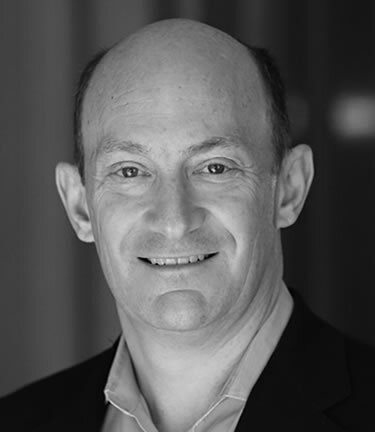 Frank is the Chief Executive Officer of Penn Foster, a leading skills solution services provider focused on middle-skilled workers and employers. The organization operates as a for-purpose social enterprise premised on the belief that talent is fairly distributed, but opportunity and economic mobility are not. Penn Foster’s aim is to improve employment outcomes through an ed-tech enabled workforce development platform offering diplomas, degrees and credentials, and to create a movement of leaders and partners using contemporary training and education as a force for good. Today they engage more than 155,000 active students and hundreds of outcomes partners, including employers, youth organizations, non-profits, staffing firms and career schools. 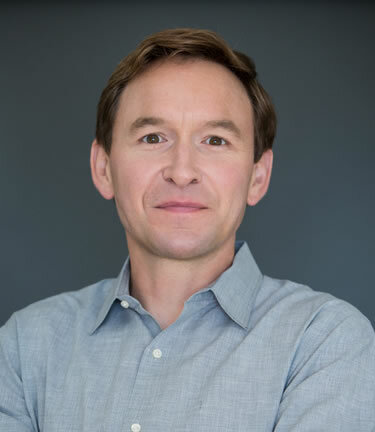 Frank previously served as an Operating Partner at Bain Capital Ventures and CEO of Pri-Med – the largest medical education training company for primary care physicians. He is recognized among the ed-tech media as a new skills economy expert across media platforms such as Bloomberg TV, C-SPAN/ U.S. Congress, SXSWedu, TEDx, BMO and ASU/GSV events. Frank earned his B.S. from Syracuse University in Marketing and Operations Management. ​Deborah is a seasoned operator, and a highly creative and impactful leader. Deborah was a senior executive at Intel Corporation for 25+ years, in a variety of global marketing, business development and general management roles. For the 6 years until her departure in May 2014, she was Chief Marketing Officer, leading the global marketing and branding efforts for the world’s 9th most valuable brand. During her tenure as CMO, she drove major change from traditional advertising and classical tactics by placing big bets on digital, social and experiential marketing, as well as re-architected the 20+ year-old product brand architecture. Prior to that, she started and ran Intel’s business partnership with Apple, overseeing all aspects of that relationship. Deborah spent the past year at an early-stage enterprise start-up as it’s first CMO. Currently, she is a board member for two Bay Area non-profits; an advisor to a seed stage VC firm and a live entertainment and production company. 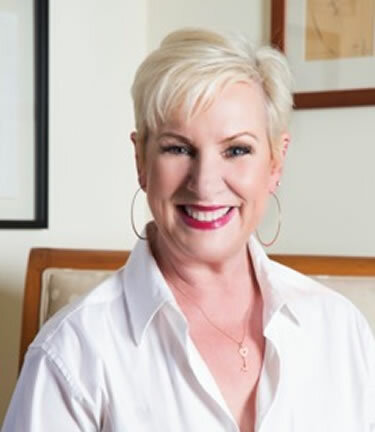 She also mentors several early stage start-ups in the areas of marketing, sales, branding, partnerships and executive leadership. Deborah has been recognized several times as Fast Company’s Most Creative People, Ad Age Women to Watch and B2B Marketer of the Year. She lives in Atherton with her husband, son and their Australian Shepard. Adam looks after Global Partnerships for crowd-sourced navigation and real-time traffic application, Waze, now part of Google. 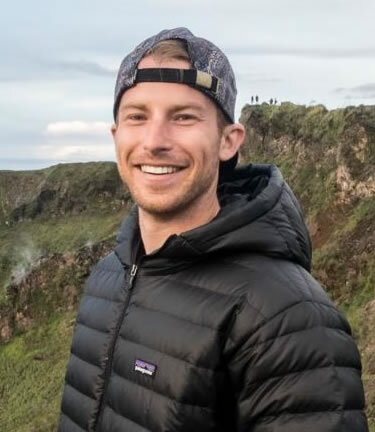 Prior to joining the partnerships team at Waze, Adam led Dropbox’s expansion into Asia-Pacific where he spent over two years leading the partnerships team and living in Sydney, Australia. Before Dropbox, he spent time at Apple where he held roles ranging from sales to business development. When he's not working at his day job, you can find him working on his jump shot on the Australian blacktop, cage diving with sharks in the South Pacific, or living with elephants in the Cambodian heartland. Emma is a talent agent at Paradigm Talent Agency in Beverly Hills, where she represents artists in Television and Film. Following a lifelong interest in storytelling, Emma moved to Los Angeles after college and began her career in the mailroom at talent agency International Creative Management (ICM), before making her way up to agent. Today, she is most passionate about supporting her clients in whatever ways that will allow for them to grow and thrive. When she’s not reading scripts or pitching to studios, Emma can be found biking on the streets of Santa Monica or honing her skills in the (doubles) tennis leagues of West LA. Alan M. Meckler, Ph.D. was one of the first media professionals to spot the potential of the commercial Internet (1990). He launched INTERNET WORLD magazine and a trade show by the same name in 1993. These properties were sold for $274 million in cash in 1998. He created the trade show Search Engine Strategies in 2000. This was sold in 2006 for $47 million. He purchased JupiterResearch out of bankruptcy and later sold it for a 5000 percent return. Presently he is Chairman and CEO of www.3dprint.com the leading news website for the additive manufacturing industry and also produces 7 www.inside3Dprinting.com trade shows worldwide. Meckler is also managing member of www.asimovVentures.com, which invests in start-ups in the 3D printing, Robotics and Blockchain fields. 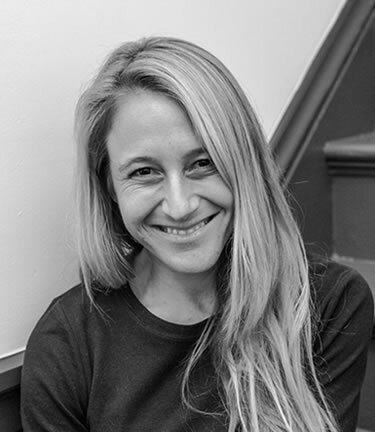 Meckler has Ph.D. in American history from Columbia University, has written several books and been published in The New Yorker. He served in the U.S. Army Reserve and New York Air National Guard (1969-1975). 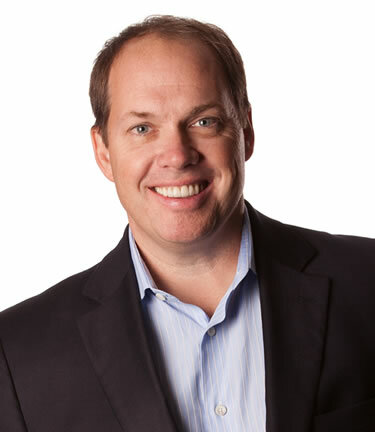 ​Scott Mitic is a technology executive and entrepreneur with experience in fast-growth consumer businesses. Most recently, Scott served as head of growth initiatives for Stich, building products at the intersection of local, video and social. Previously, Scott was founder and CEO of TrustedID, Inc., a leader in consumer identity theft protection and acquired by Equifax (NYSE: EFX), the United State’s largest consumer credit bureau. Earlier, Scott was an executive at FICO, growing the company’s nascent consumer-direct business and selling FICO credit scores to millions of individuals online. 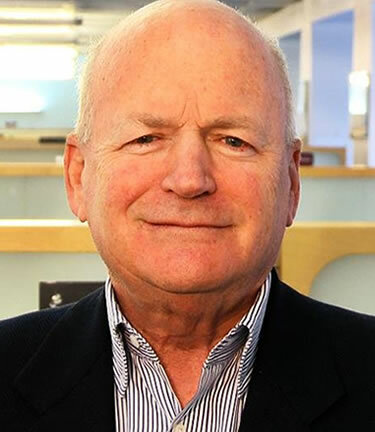 Scott is a member of the Board of Directors of StoryCorps, a nonprofit organization that holds the world’s largest library of recorded human stories. He serves as an advisor to Silicon Valley start-ups and is author of Stopping Identity Theft. Scott received an MBA from Georgetown University and a BA in Political Science from McGill University. Scott resides in Portola Valley, CA, with his wife and children. Sheryl is the co-author of Option B: Facing Adversity, Building Resilience, and Finding Joy with Wharton professor and bestselling author Adam Grant. She is also the author of the bestsellers Lean In: Women, Work, and the Will to Lead and Lean In for Graduates. 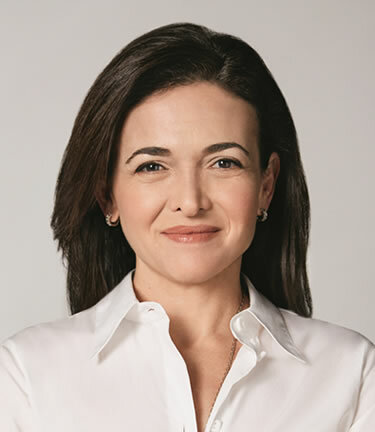 She is the founder of the Sheryl Sandberg & Dave Goldberg Family Foundation, a nonprofit organization that works to build a more equal and resilient world through two key initiatives, LeanIn.Org and OptionB.Org. Sheryl serves on the boards of Facebook, the Walt Disney Company, Women for Women International, ONE, and SurveyMonkey.